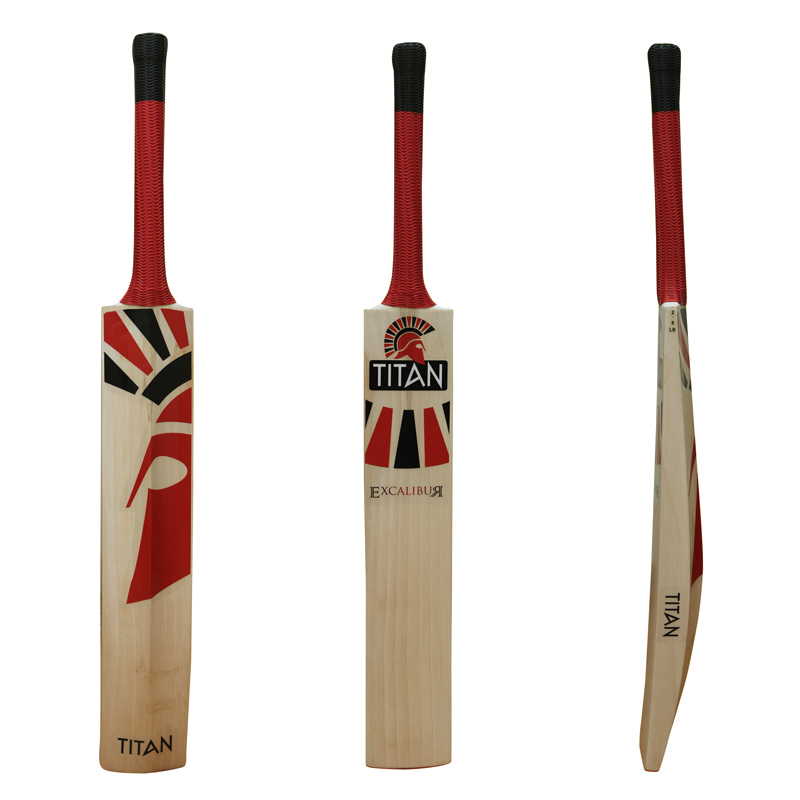 The Excalibur is the premium model in the TITAN range. Hand crafted from Grade 1 Premium English Willow. The mid profile with gradual concaving ensures maximum edge thickness and side profiling for destructive precision. The flat face with minimal curvature provides a more even distribution of weight across the face of the bat giving you greater control and accuracy for your strokes. The round cane and rubber handle gives you optimal flexibility and power while maintaining control. The slight bow generates a perfectly balanced pick up to deliver increased power. The slightly square toe, designed to increase the hitting surface area whilst lowering the centre of gravity of the bat, allows greater swing weight and power distribution. 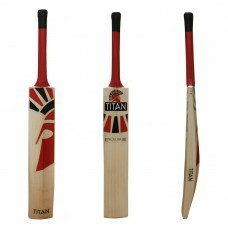 The Vanquish is an exquisite creation in the TITAN rangeHand crafted from Grade 1 Premium English Wi..